Mystic Diva 5/3mm Ladies Full Wetsuit - 100% M-Flex 2.0 neoprene. 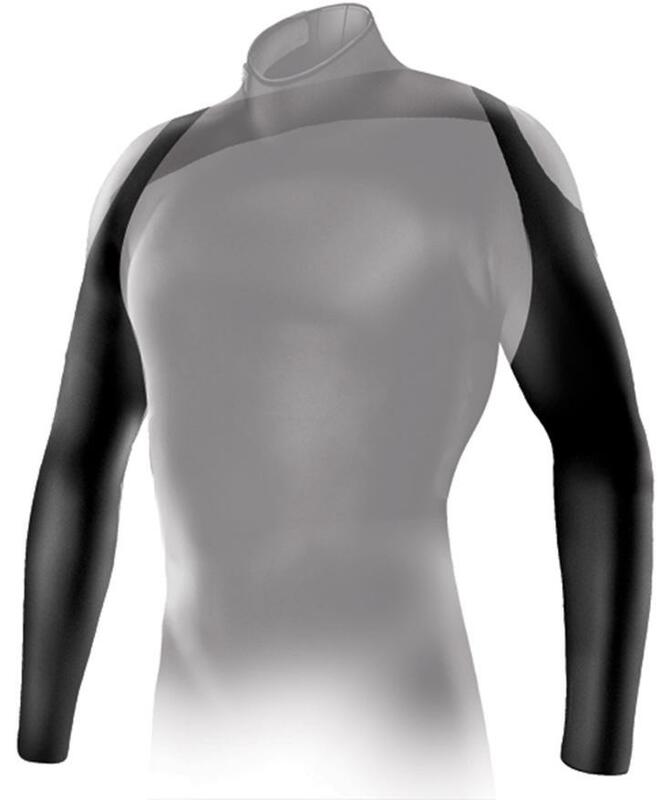 Mystic Diva 3/2mm Ladies L/S Shorty Wetsuit - Glideskin Double Neck Construction. 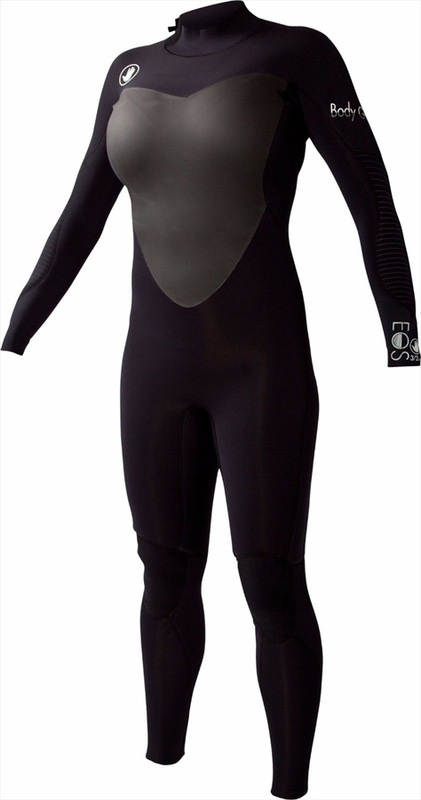 Mystic Diva 5/3mm Ladies Full BZ Wetsuit - 100% M-Flex 2.0 neoprene.